GExtend is used to remove unnecessary space from new Google+ design. 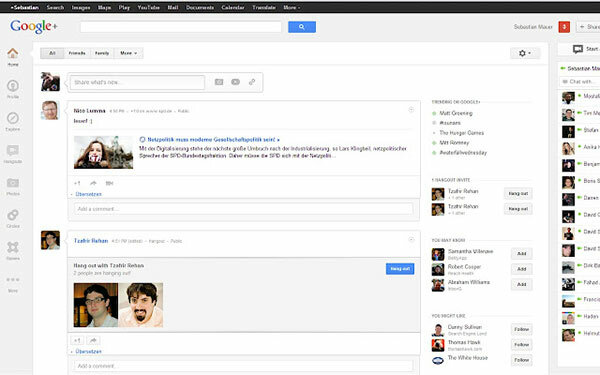 If you are an user of Google+ social network then you have noticed that from last few days a new design is in place. A new design is much nicer and ergonomic than the older one, but have you noticed the big white space which is in design is completely useless? We are all agreed, it is absolutely worthless and it is unclear why the Google developers have not thought to fill it. Fortunately for us, we can always count on people packed with ideas and knowledge we encode a small extension to fix this. Say hello to GExtend. GExtend is an extension for the Google Chrome browser that will allow us to eliminate altogether the space need to redesign the new Google Plus. Operation is relatively simple. You install it like any other extension, and GExtend handles everything else. Specifically, it modifies the CSS of the page to suit all screen sizes. Here, it’s not that simple. You can install it while waiting for the designers of the interface Google+ do their jobs and added more features to fill this empty space. Uninstall it from time to time to see if any changes have been made official. The Top 10 Mozilla Firefox Add-ons, November 2010. 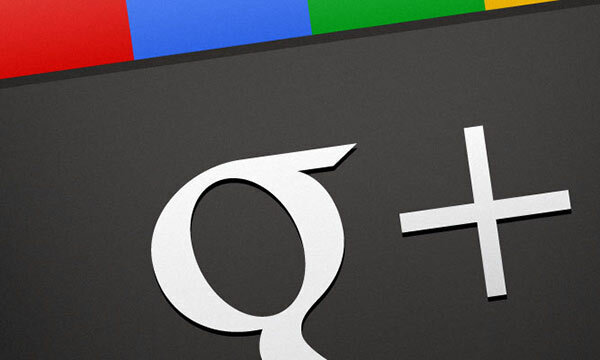 Should You Have A Google Plus Brand Page?